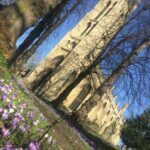 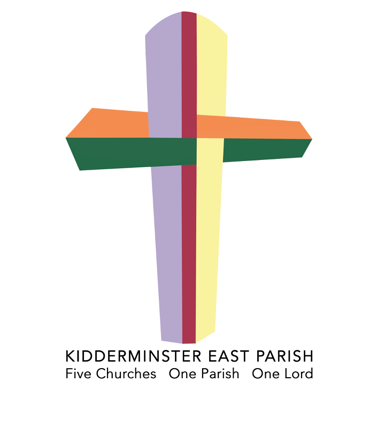 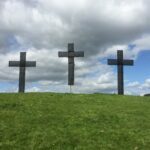 Welcome to the website of The Parish of Kidderminster East. 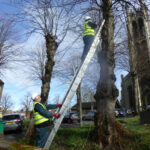 We are made up of 5 churches within Kidderminster and the surrounding area. 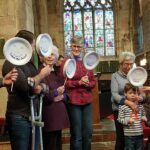 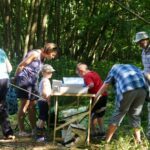 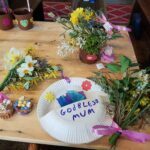 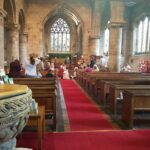 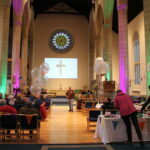 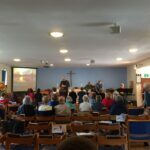 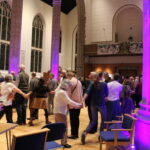 There is also an active Parish Messy Church which runs a monthly event. 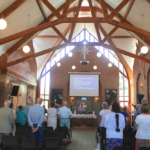 Below is the Parish Calendar displaying the Services and Events that occur throughout the Parish.